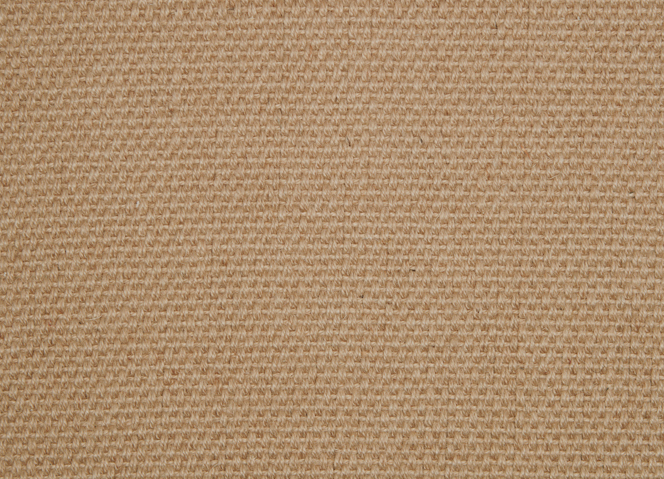 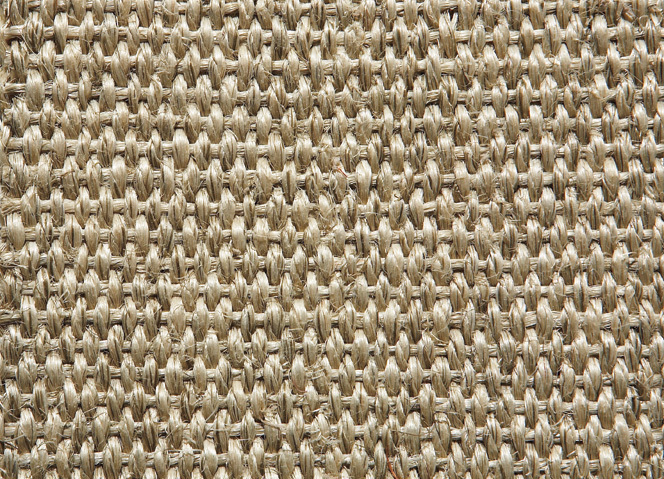 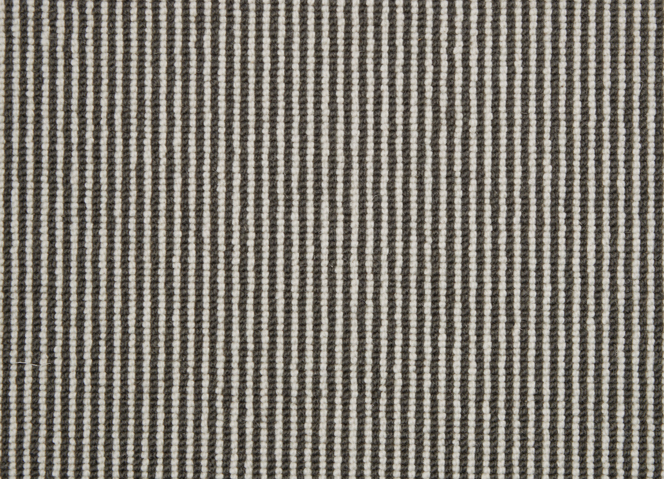 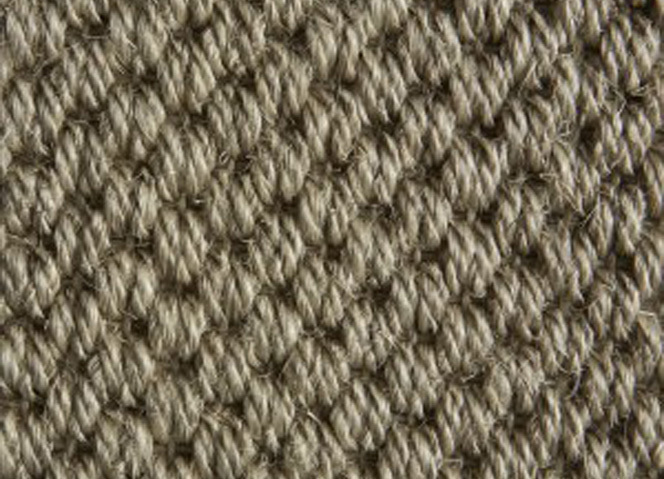 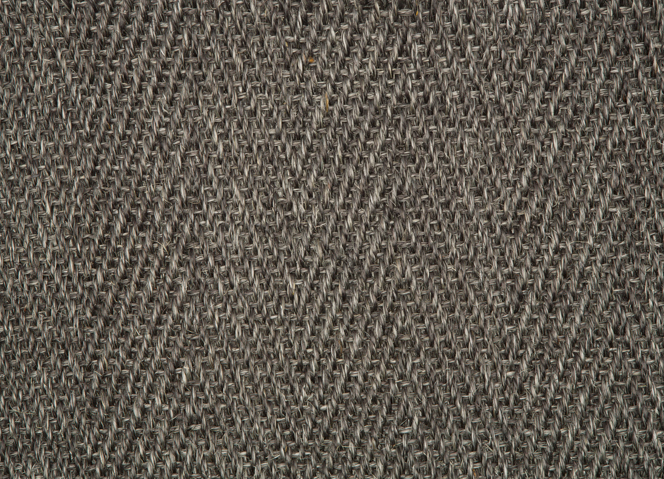 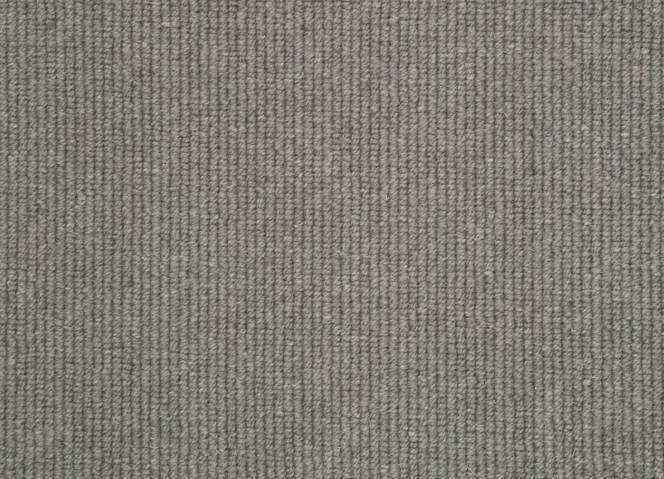 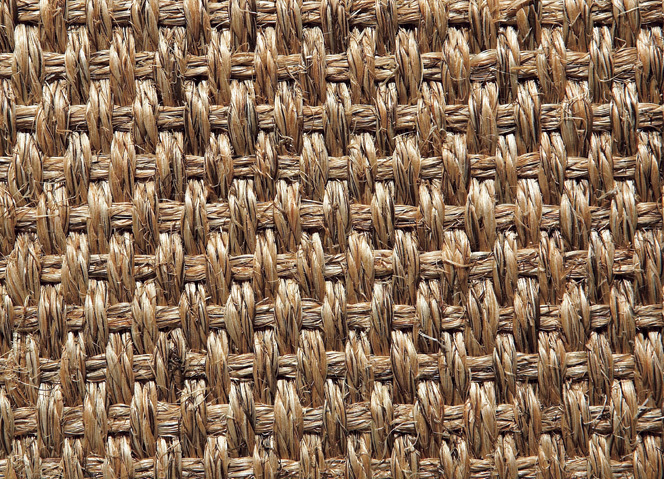 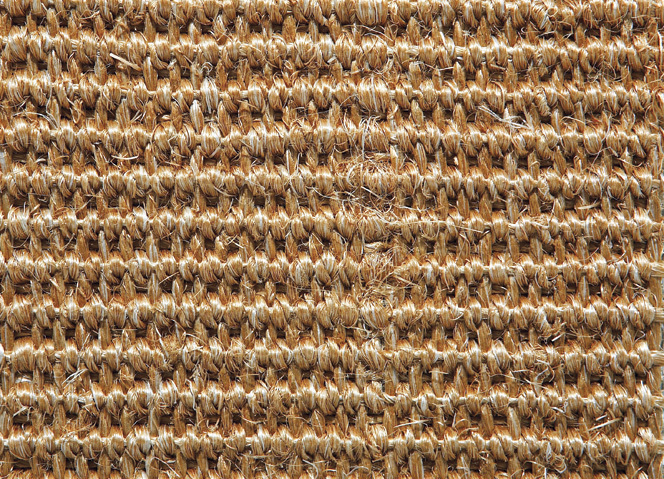 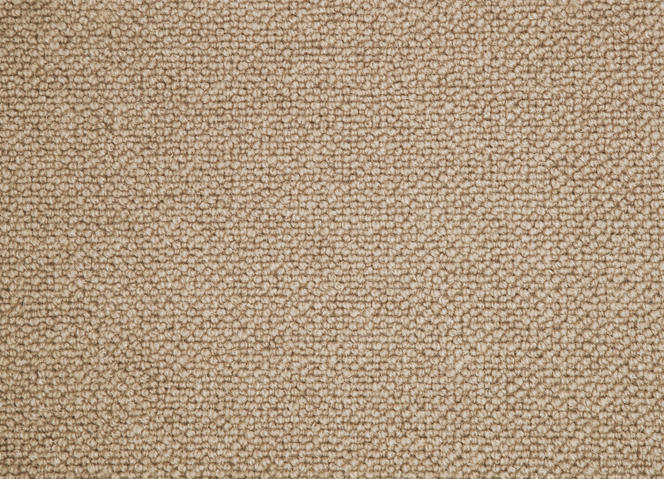 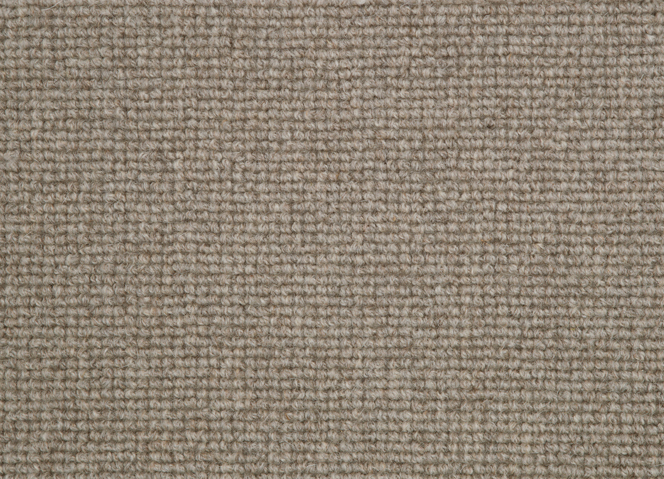 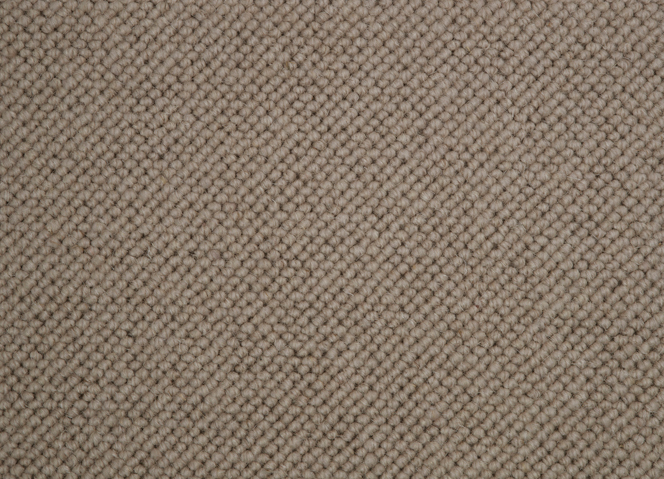 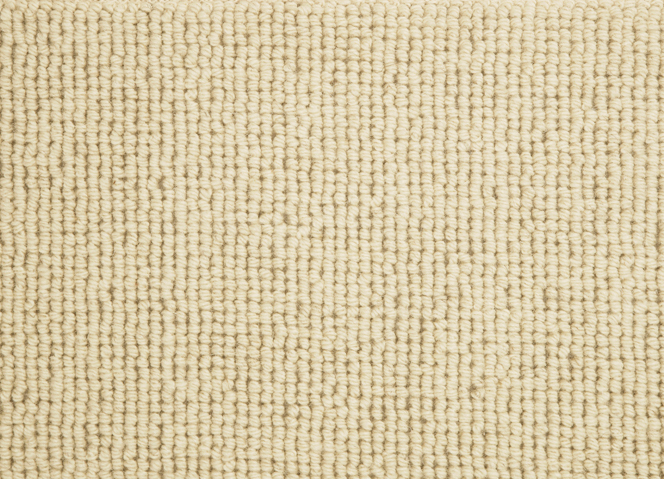 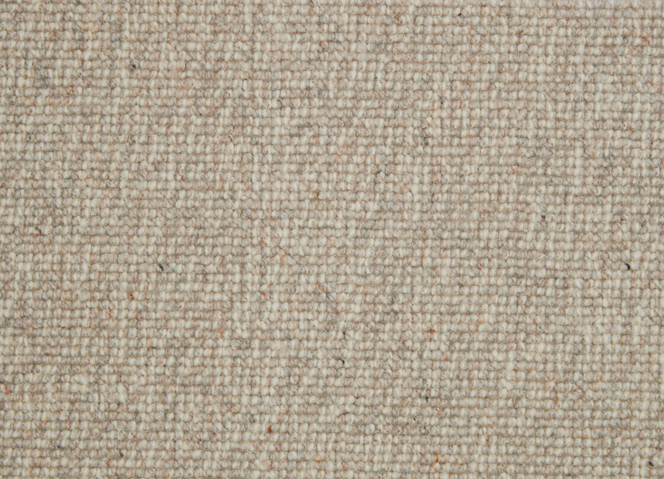 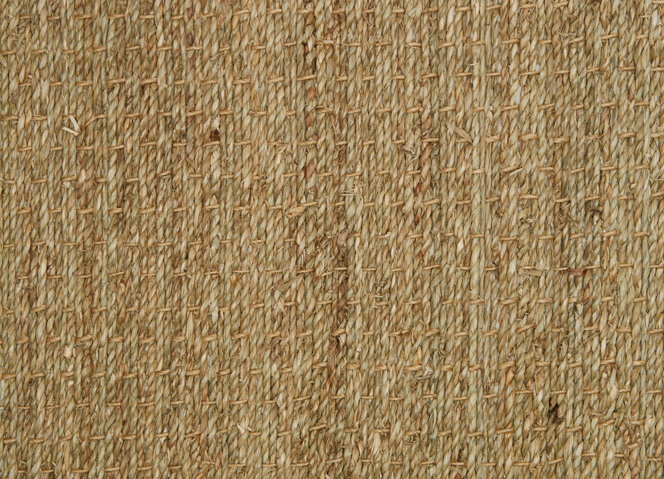 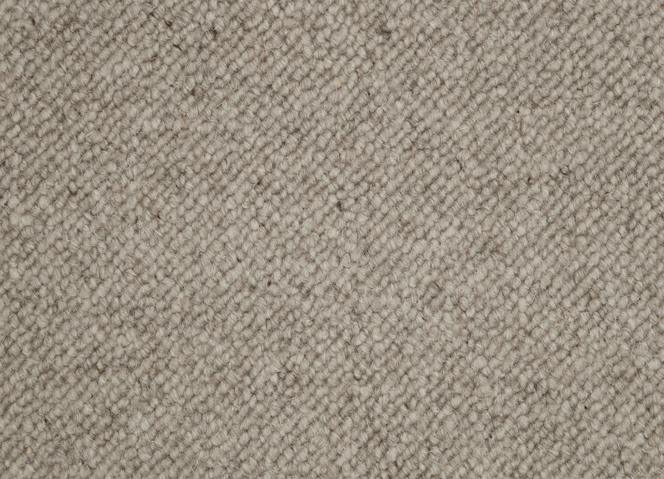 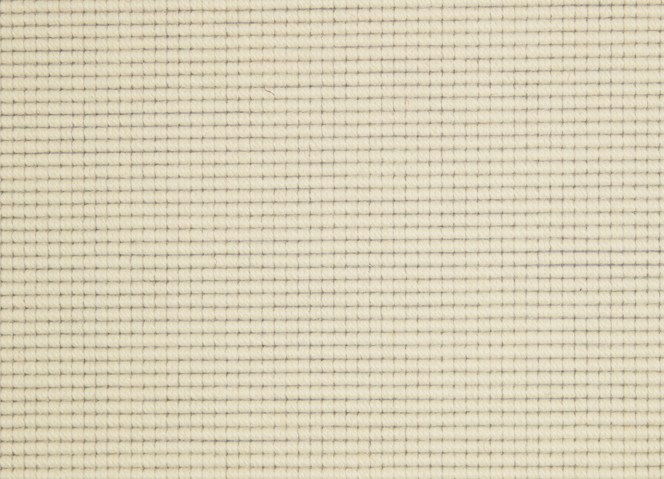 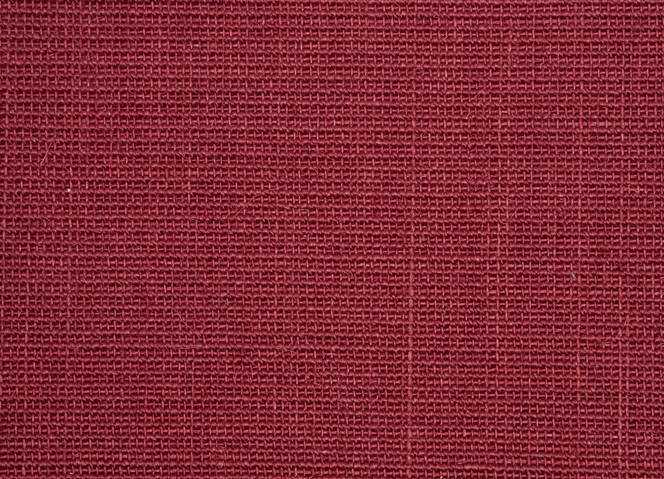 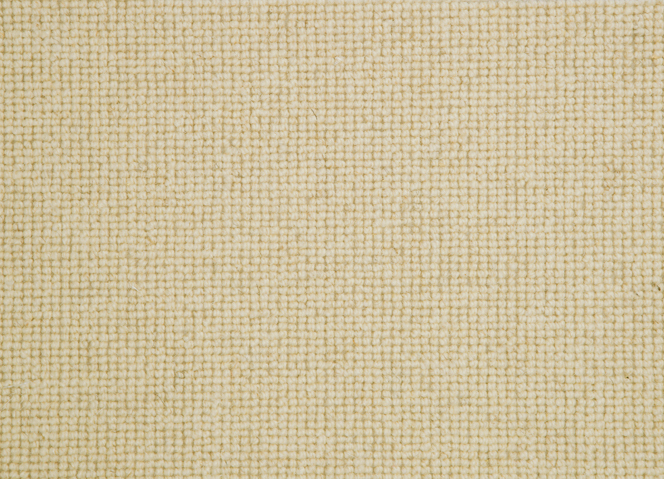 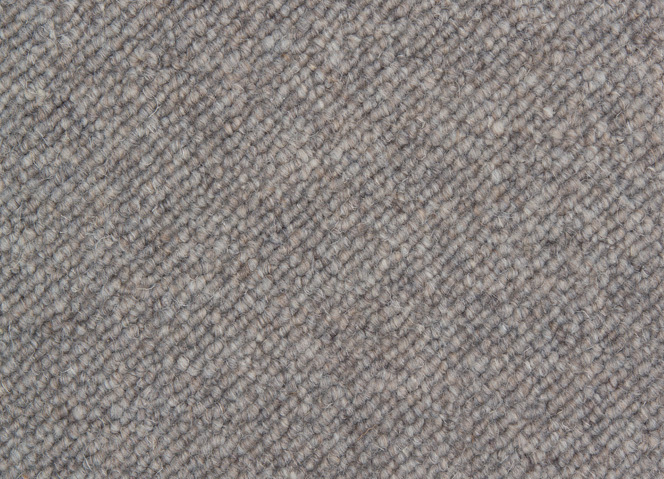 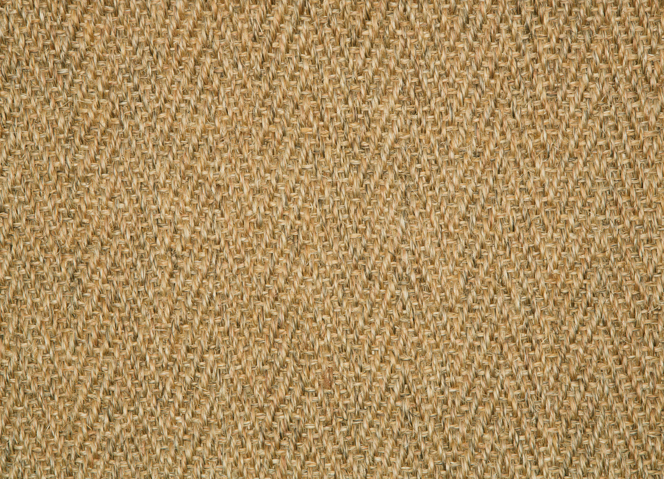 Kersaint Cobb brings you a pedigree of natural floor coverings using naturally sourced products such as sisal. 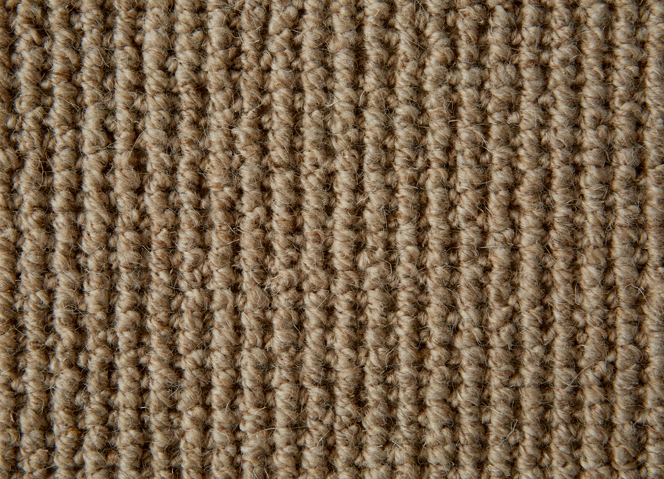 Sea grass, Coir and 100% Wool carpets. 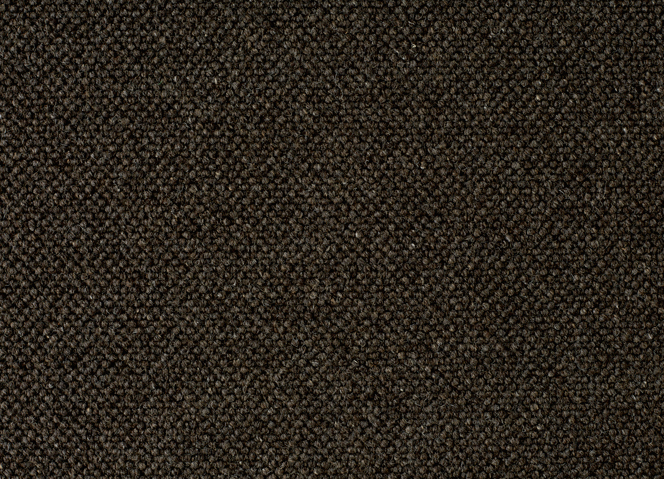 The range is extensive and is sure to please. 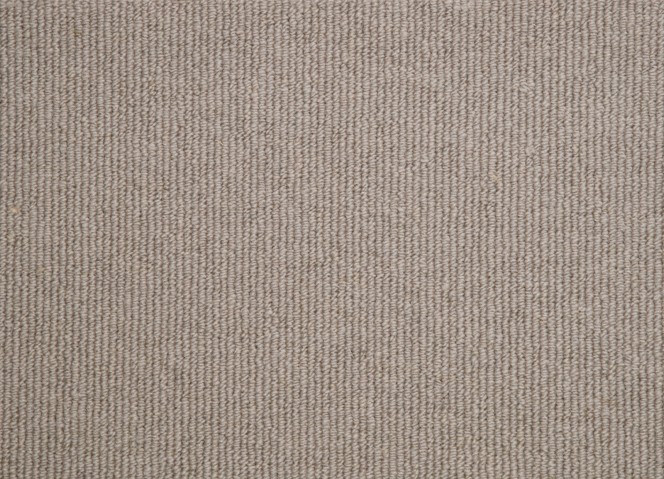 If you are looking for a natural environmentally friendly flooring you are in the right place. 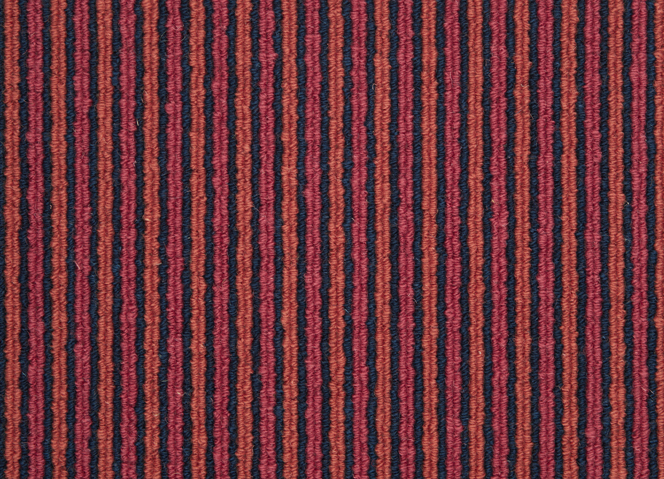 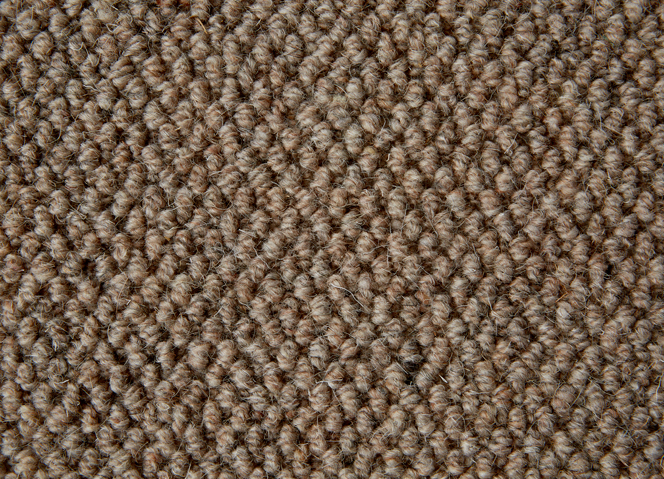 You can order samples of any of the ranges to see its high quality in your own home. 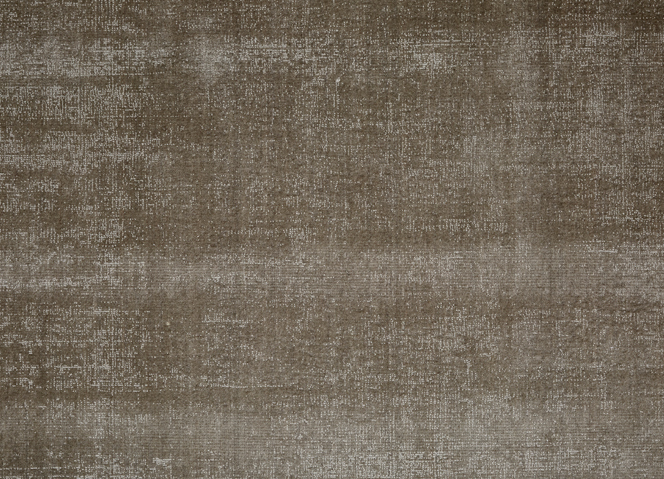 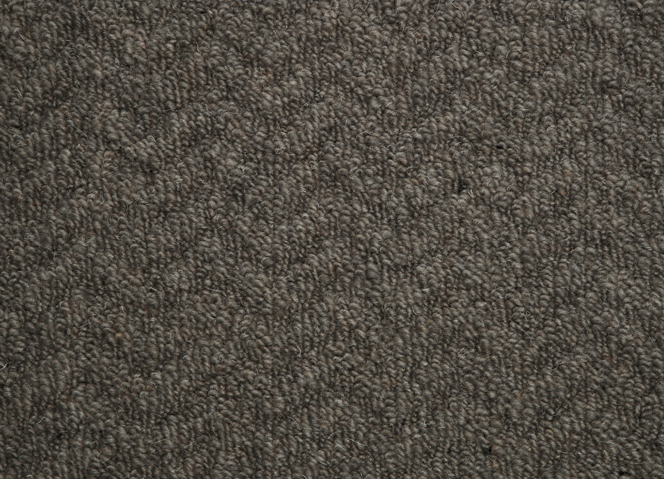 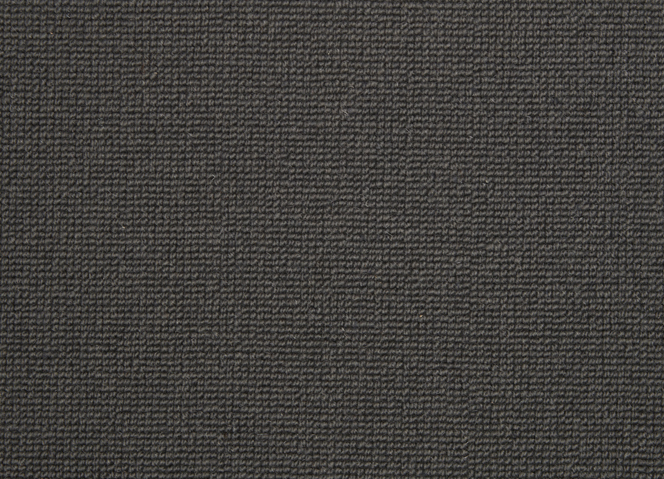 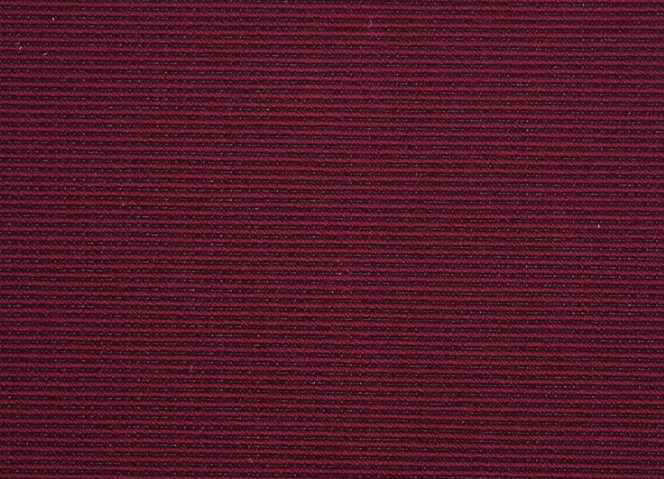 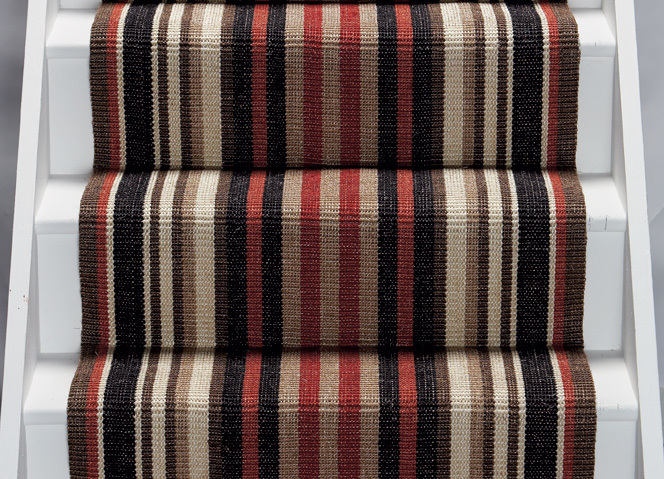 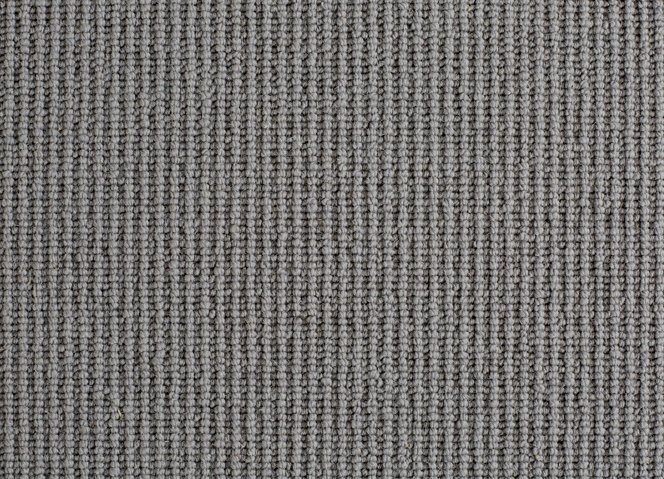 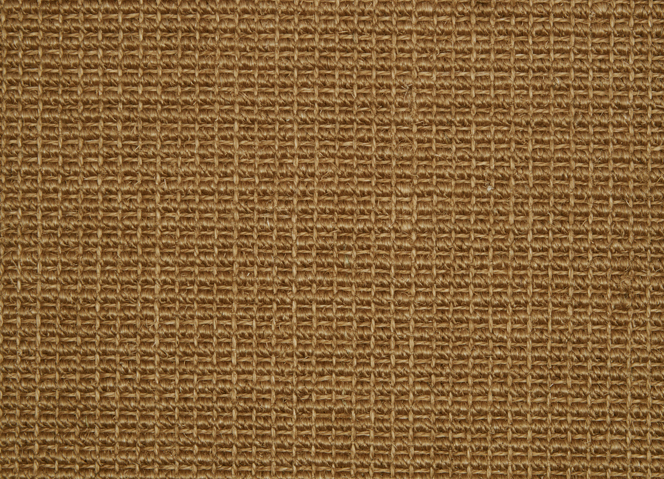 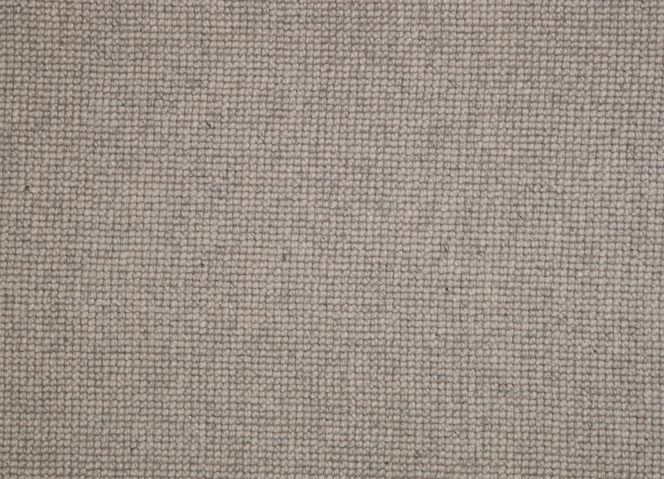 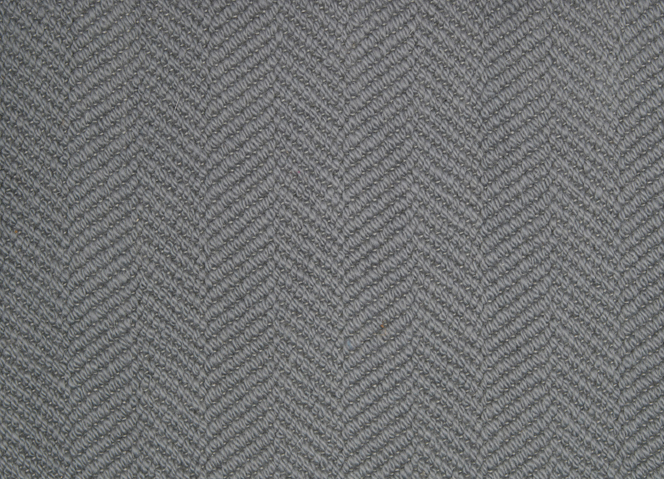 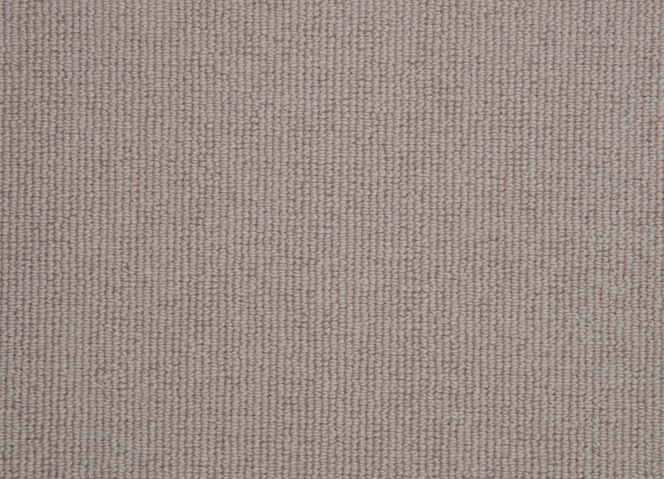 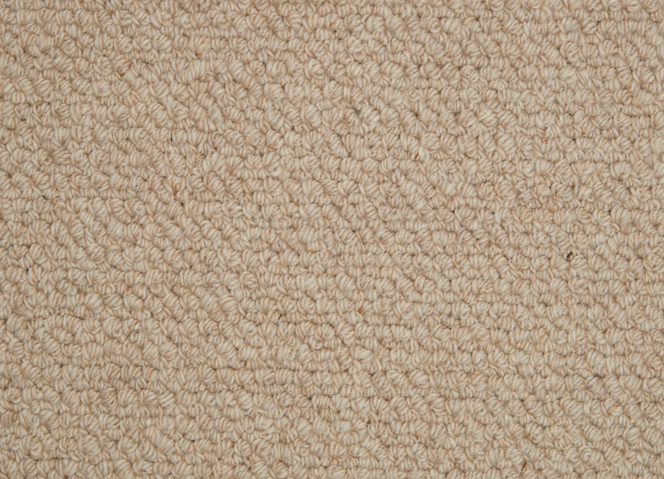 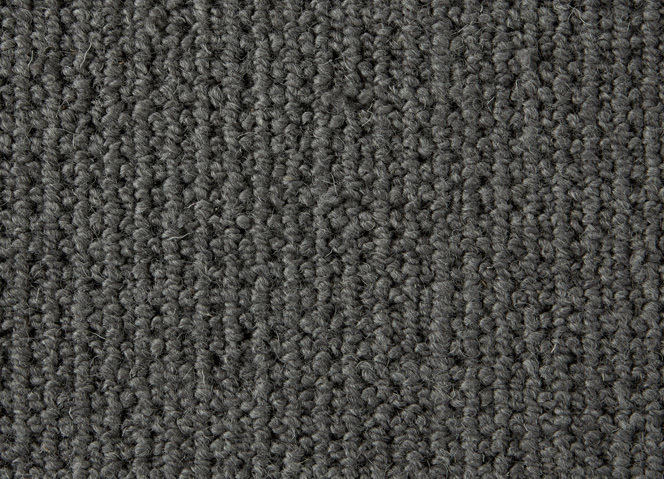 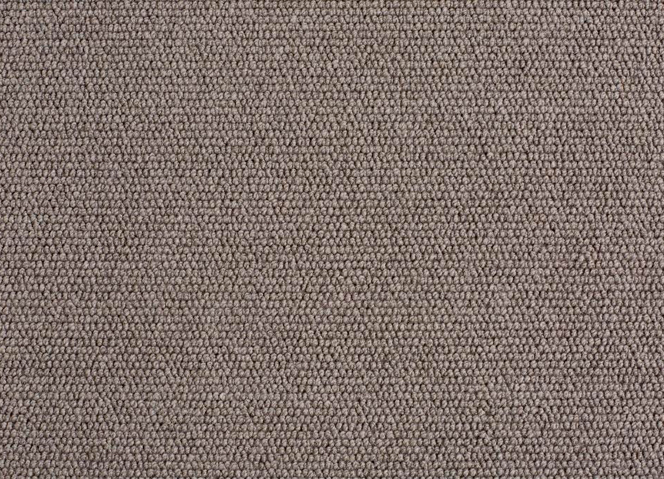 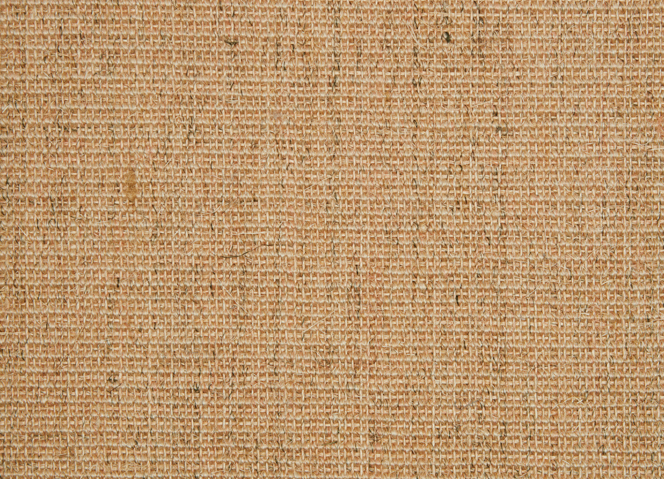 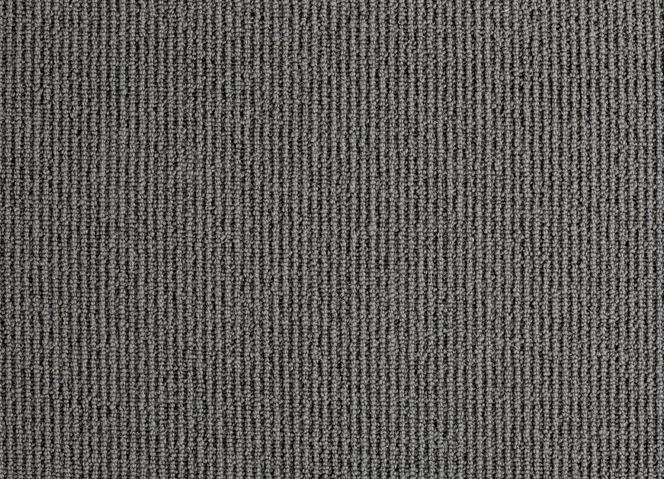 Kersaint Cobb floor coverings are of the highest quality.